Our spend thrift county commissioners are increasingly adept at giving millions to billionaires. 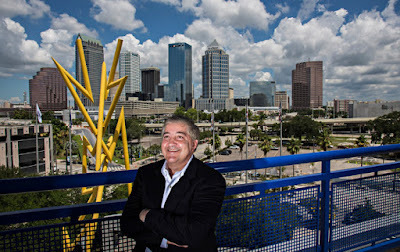 Hillsborough County has committed up to $50 million toward construction and design costs connected to the downtown redevelopment project planned by Tampa Bay Lightning owner Jeff Vinik. County commissioners on Wednesday, with no discussion, approved a redevelopment agreement with the city of Tampa outlining how much the county will pay toward the $2 billion project. The agreement calls for the two local governments to contribute matching amounts toward design, permitting and development of public infrastructure, such as streets, drainage and utilities. No discussion? Are you serious? 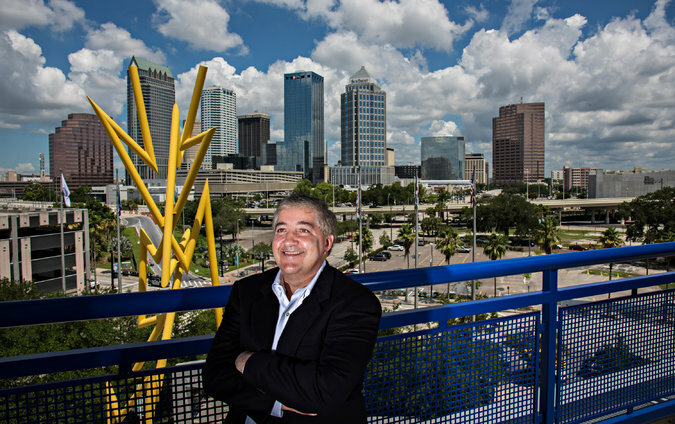 Is Vinik all of a sudden hurting for money? He's only worth about $515 million. But he does have a buddy with Bill Gates backing his efforts around downtown Tampa. Bill Gates' riches will help fuel Jeff Vinik's vision. An investment fund controlled by Microsoft's billionaire founder will help finance the Tampa Bay Lightning owner's ambitious plan to build a massive entertainment, office, residential and retail district around the Amalie Arena. 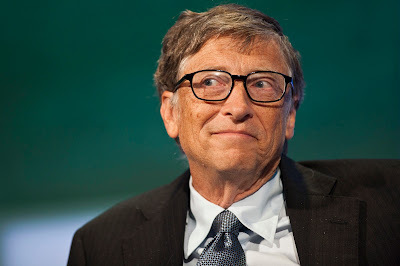 Hillsborough County Commissioners gave $50 million of our tax dollars away to support Bill Gates, worth an estimated $79.2 BILLLION dollars, and his sidekick Vinik, a mere pauper at $515 million? Well, it's just par for the course. After all, it appears we just can't be satisfied without giving a handout to your itinerant broken down billionaires. Last month, it was the Glazers that needed our money. Hillsborough County commissioners approved a deal with the Tampa Bay Buccaneers on Wednesday that will finance at least $87 million in upgrades to Raymond James Stadium while giving taxpayers a larger share of money from non-Buc events. Commissioners voted 6-1 for the agreement, which was approved by the Tampa Sports Authority on Tuesday. Commissioner Stacy White was the only no vote. The Glazer family is only worth about $4.5 billion, so they need our help. They're all such good business men we have to bail them out. - See more at: http://www.tbo.com/news/politics/county-commits-50m-to-viniks-downtown-renaissance-20160122/#sthash.Hqnwb67z.dpufHillsborough County has committed up to $50 million toward construction and design costs connected to the downtown redevelopment project planned by Tampa Bay Lightning owner Jeff Vinik.